It seems to be a pattern these days - actor gets cast in a major comic book role, fandom riots, actor shows the potential that the director say they had, fandom gets excited. Today, we seem to be on the "fandom gets excited" upswing of Jesse Eisenberg's turn as Lex Luthor in the upcoming Batman v Superman: Dawn of Justice film. 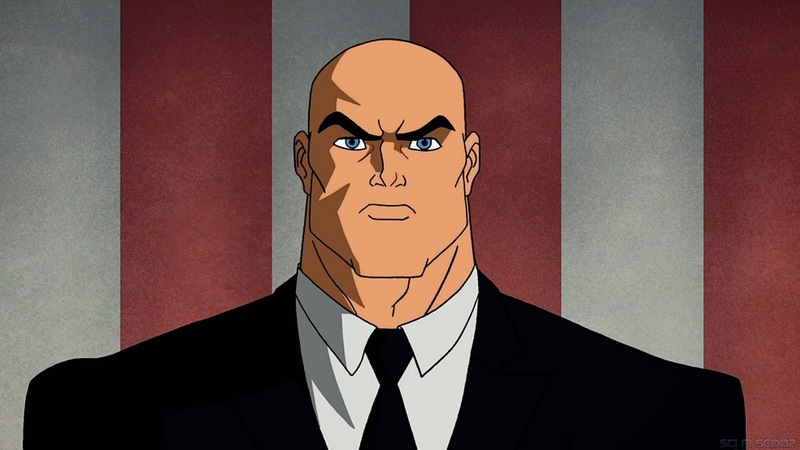 The WB released their first look at Eisenberg in character as Luthor, and boy does he look perfect. Of course, looks aren't everything, but anyone who's seen Eisenberg in Zombieland or The Social Network knows he has the chops to give the world a convincing, and hopefully terrifying, young billionaire version of the iconic character. Check out the first look after the jump. Oh man, does he ever look evil. Look for Eisenberg as Luthor when Batman v Superman drops exactly one year from today.